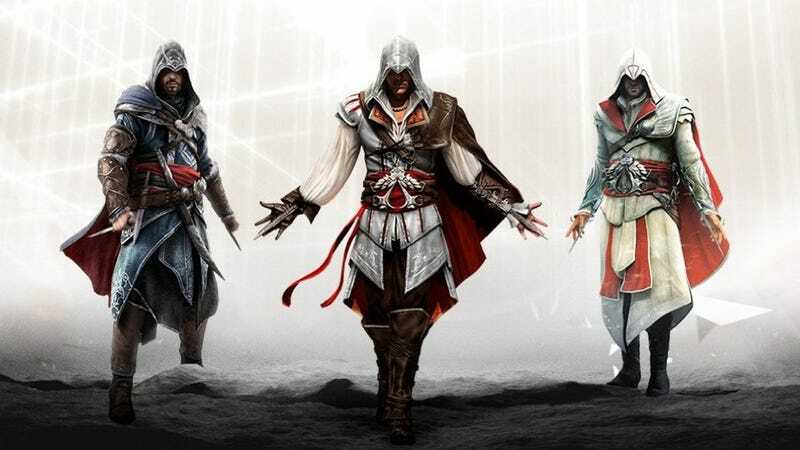 $30 for three remastered Assassin’s Creed games is a much better use of your money than going to the Assassin’s Creed movie. That’s an all-time low, so I suggest going on a fetch quest to Amazon to buy it. And if you missed out on the most recent full entry in the series, the excellent Assassin’s Creed Syndicate is also on sale for $10 on PS4 and Xbox One.